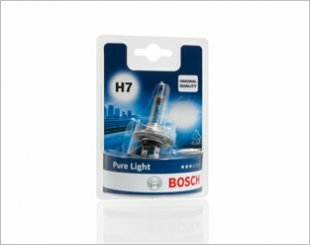 Intense white halogen light impresses with its increased light and brightness. 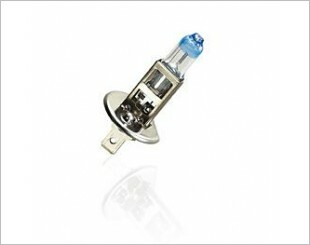 The strong luminance and the light colour are the crucial differences to standard lamps. 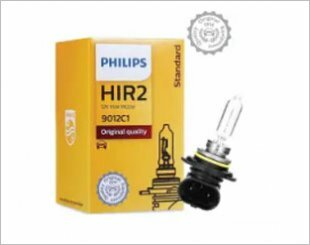 Automotive bulbs with a long service life. 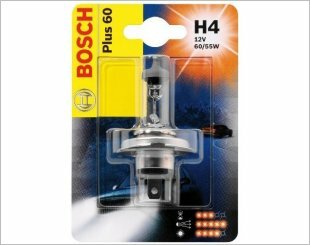 Colourless turn signal lamp that glows orange when switched on. 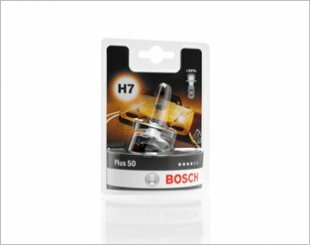 Powerful automotive bulbs with up to 90% more light as compared to standard halogen bulbs. 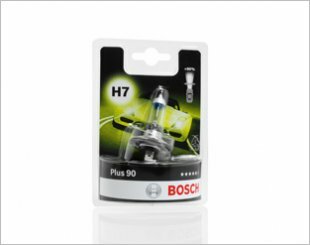 Universal quality product range with all conventional automotive bulbs. 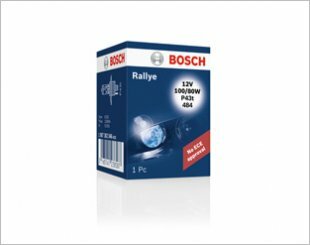 Robust automotive bulbs for off-road use. 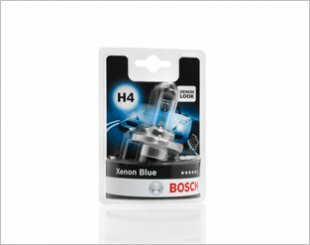 Xenon Blue give out a white-blue light throughout the entire service life. 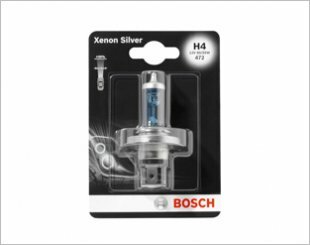 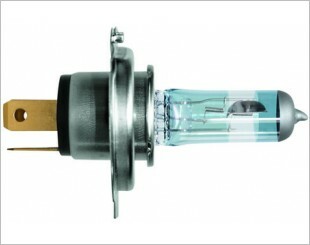 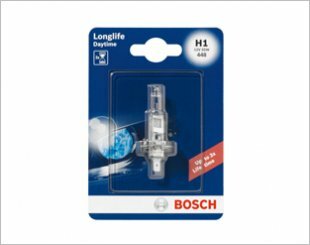 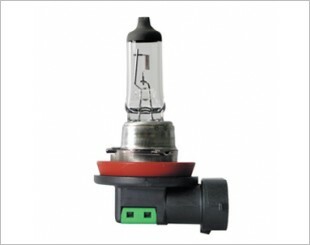 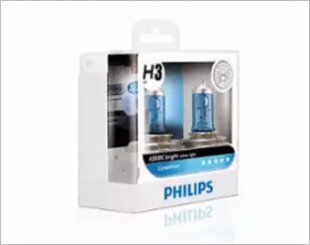 Good quality Halogen Light Bulb suitable as a standard replacement headlight bulb for your car. 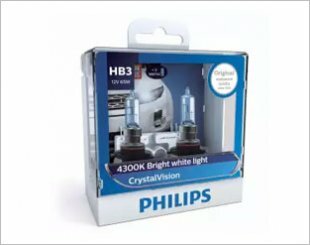 With the blue coating and silver top design, CrystalVision is offering bright white headlight of 4300K to see and to be seen, for both city and country driving. 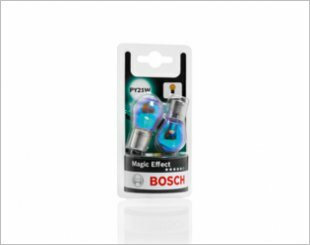 Enhances the brightness when driving in the dark, safe and convenient.